If I had to write catchy click-bait title to this part of my life it would be most likely be something along those lines. The what is pretty simple, the how fairly straightforward, but the why is where the complexity begins. And what does it mean to be strong anyways? Mentally, emotionally, physically – those are all components – right? As each of those improve it feels like there is more room for growth and continued improvement. And the questions keep coming. Is a life in balance a happy one? Is a life focused on achieving the most you can one of fulfillment? And what about the ability to then help others? It feels in many ways to be a typical story. In college I felt lost. I tried out for the D1 Lacrosse team – had the fastest mile in tryouts and due to limited hand-eye coordination failed almost everything else (anyone who knows me knows this to be the case). I found glimpses of purpose and belonging by picking myself back up and asking Bruce Lehane, the distance coach, if I could join the BU track and Cross Country team. I worked incredibly hard achieving times I never thought were possible. But I felt isolated. I struggled with feeling “good enough” and struggled with body image and disorders eating habits. Fast forward to graduation and the sinking feeling of not achieving enough hit me full force. I always knew I would be “successful,” but feeling like an aimless wanderer was terrifying. A journey with no fixed endpoint – how was and is this survivable?! By lifting and achieving measurable results – it sounds silly, but I started to feel like myself again. We are all wired differently, but for me having a direction a sense of improvement motivates me and pulls me through times that feel overwhelming or dark. And as I continue to progress and have a desire for improvement I have to remember where I was when I started – a person with hopes and dreams… who could barely squat her body weight. And who still today struggles with feelings of inadequacy and periods of sadness. And it is easy to think: hey, that person over there has it all together, but maybe in life we are all in the rough draft figuring it out stage. Or maybe there is, and always will be strength in vulnerability. 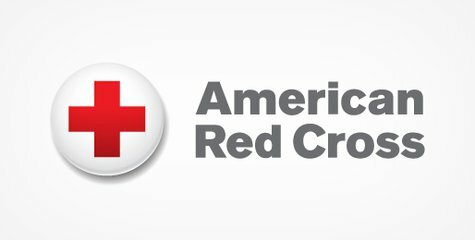 You can donate to the Red Cross Disaster Relief fund here. Don’t forget about the pets too! 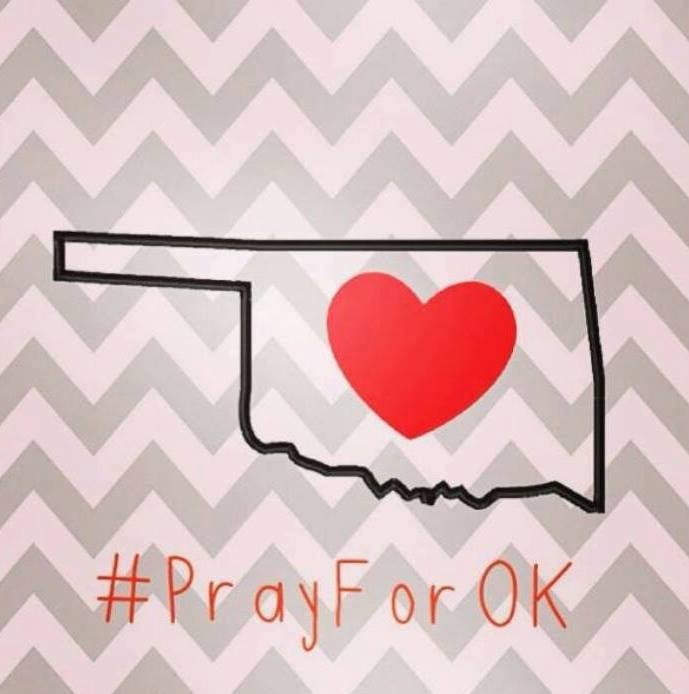 The Central Oklahoma Humane Society needs: towels, paper towels, bleach, gloves and crates to help with lost and injured animals. 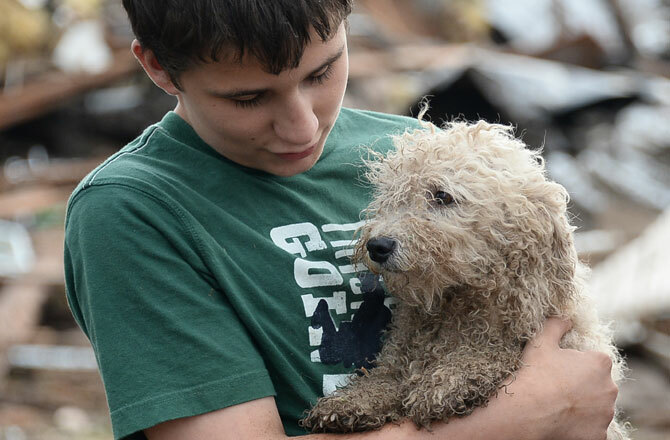 “Currently our greatest need is financial donations to help us treat and house lost and injured animals at our facilities,” via their site.